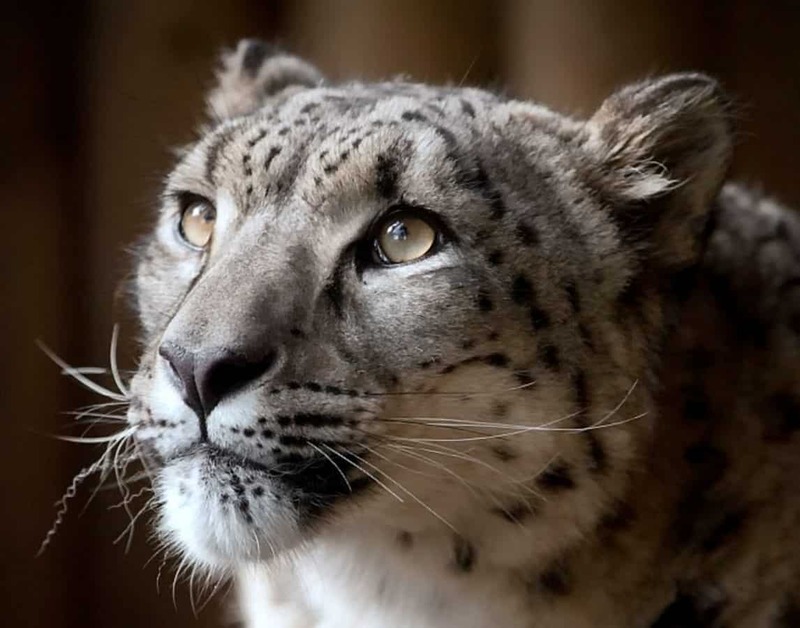 A snow leopard was blasted dead by an armed marksman after it escaped from its enclosure at a British zoo. Eight-year-old Margaash broke free from a compound after its door was left open by a keeper at Dudley Zoo, in the West Midlands. Fortunately, the popular attraction was closed at the time of the escape at around 5pm on October 23 – an hour after visitors had left the site. Zoo officials said a vet was consulted whether the animal, which is native to Central and South Asia, could have been tranquillised and recaptured. But a decision was made to shoot dead the big cat due to the length of time it would have taken for the drug to work and it was approaching woodland. Today (Fri) the zoo confirmed Margaash was killed by a senior member of the firearms team with a single shot “in the interests of public safety”. Zoo director, Derek Grove, said staff were “heartbroken” by the death of the animal and a disciplinary investigation had now been launched. He said: “This was an incredibly sad incident and our staff are understandably heartbroken. “Euthanasia is, and always will be, a last resort. “Efforts to persuade Margaash to return to his enclosure failed and as the animal was close to surrounding woodland and dark was approaching, the vet did not believe a tranquilliser dart was a safe option due to the amount of time the drug takes to work. Visitors who adopted the much-loved Margaash were told of the tragic incident shortly after it happened and all keepers were informed. Margaash was born at Banham Zoo in Norfolk in May 2010 and came to Dudley Zoo in September 2011, where he lived with our three-year-old female Taïga. The species is classed as ‘vulnerable’ by the World Wildlife Fund.